Want some chill after going out for a ride out? Come get involved with the YAY LONDON Craft tent. 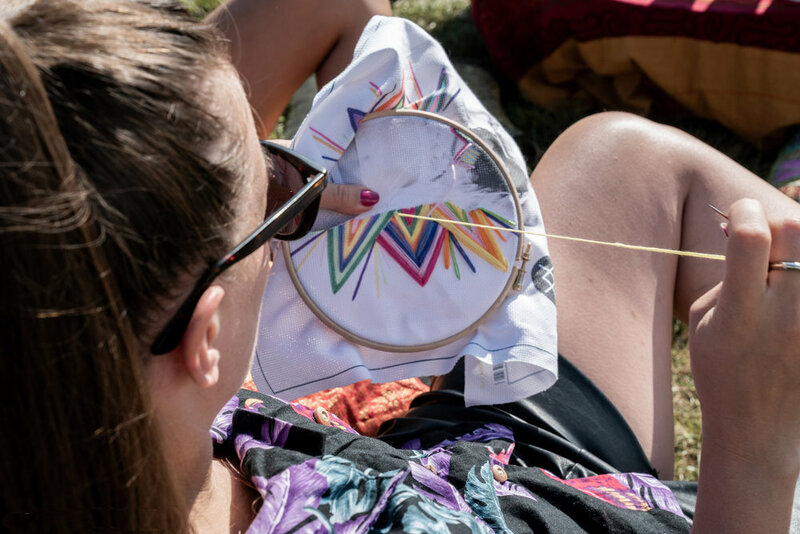 Come hang out and try your hand at a new skill with classes and workshops in everything from screen printing to embroidery skills ! !